Way back in the day, a new network called “Three” appeared on the scene. They were the first 3G network at the time and, if you had a rather bulky 3G video phone, you could do video calls and browse the internet on the move. At the time it was a massive leap forwards. Now however, we’ve jumped to 4G and 5G is on the horizon, so Three are now giving out more details of their new network. It will have 100MHz of contiguous 3.4-3.8GHz spectrum, meeting the ITU’s standard for 5G. In addition, they will use world’s first fully virtualized cloud core network with Nokia. 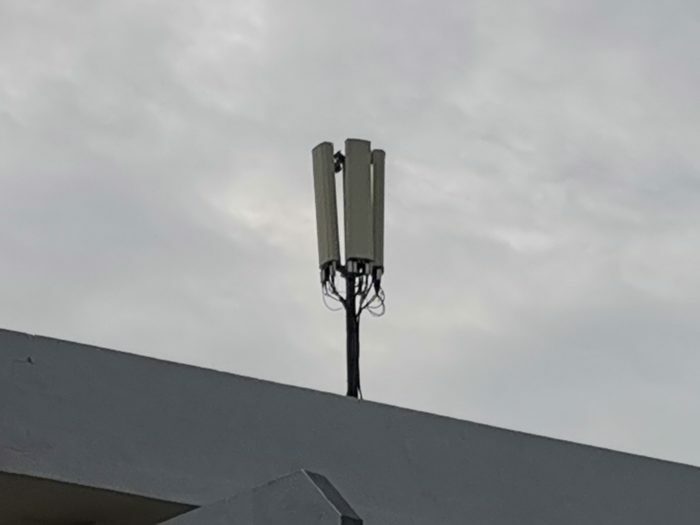 A customer rollout is expected later this year, but a second Three 5G site is already live in Central London with Three stores acting as live testbeds. The network has also partnered with Huawei to bring their 5G phone to stores, with the HTC 5G Hub also due to be available. The post Three 5G Update – Second live site now online is original content from Coolsmartphone. If you see it on another news website, please let us know.